LG diverted the world’s attention towards itself by revealing a gigantic 88-inch 8K OLED television ahead of CES 2018. In another big development aimed at the glitterati, LG is gearing up to launch the latest generation of its lineup of luxury products “Signature Series” in India. The lineup includes a wide spectrum of products ranging from smart TVs to smartphones, refrigerators, washing machines in the high-end segment. The launch event will take place on January 5 in Mumbai where LG India is likely to exhibit the full range. 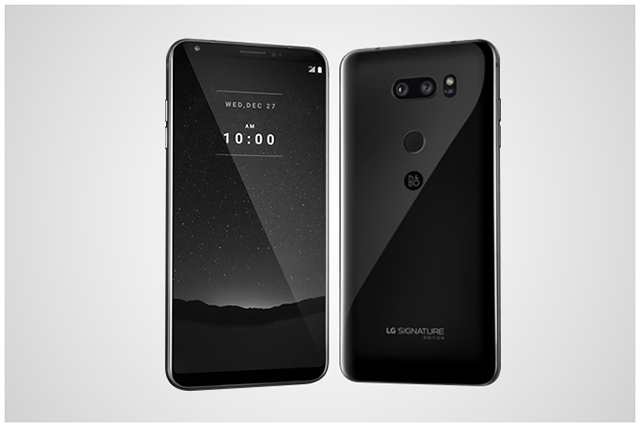 One of the highly-anticipated products that LG could release is the Signature Edition V30 flagship smartphone, which costs 2,000,000 Korean Won (roughly Rs 1,15,000). 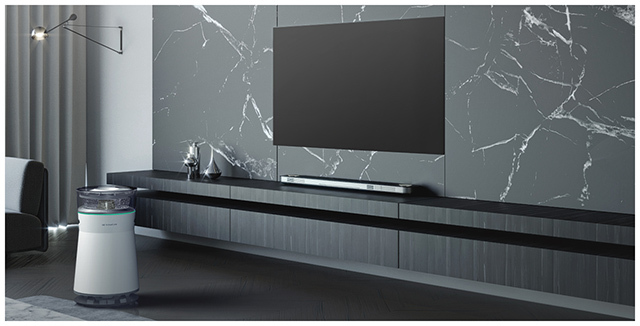 Apart from being cutting edge in terms of the design and features these appliances offer, the Signature Series also has a variety of products powered by LG’s proprietary ThinQ platform of interconnected i.e. IoT-backed devices. LG’s existing Signature Series devices in India is largely made up of artistically designed high-end smart TVs with 4K HDR support such as 65-inch W-series model (OLED65W7T) as well as 77-inch offerings from G-series and W-series priced at ₹12,99,990, ₹19,99,000 and ₹29,99,990, respectively. The series also accommodates LG’s TWINWash smart washing machine which comes with a custom “Quick Circle” UI which displays a visual picture of the cleaning process. The washing machine costs ₹3,40,000. LG also offers an elegant air purifier which is available for ₹1,31,880. It is packed with features like Smart Drying that brings the air-borne humidity down to more pleasant levels. LG aims to majorly push its ThinQ platform at CES, LG has announced that it will release smart TVs with Google Assistant and Alexa baked in them for contextual, TV-specific activities.